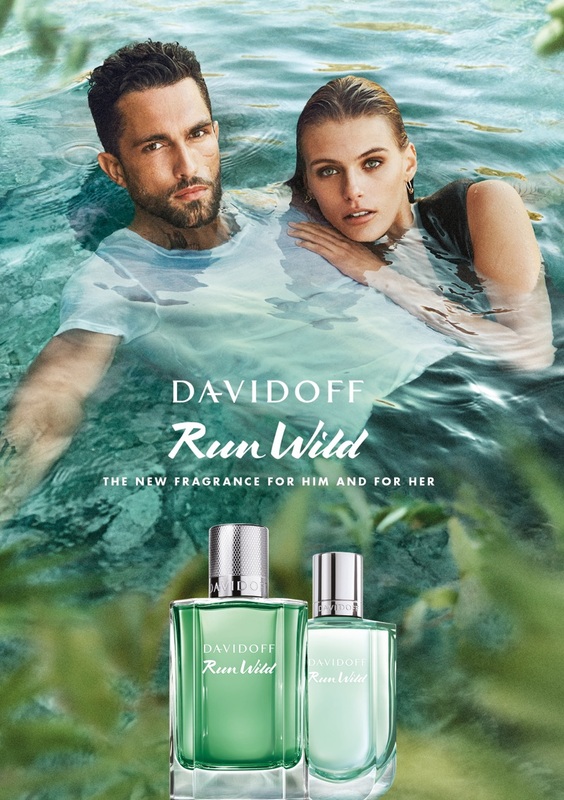 Models Tobias Sorensen and Madison Headrick star in the Davidoff Run Wild fragrance campaign. 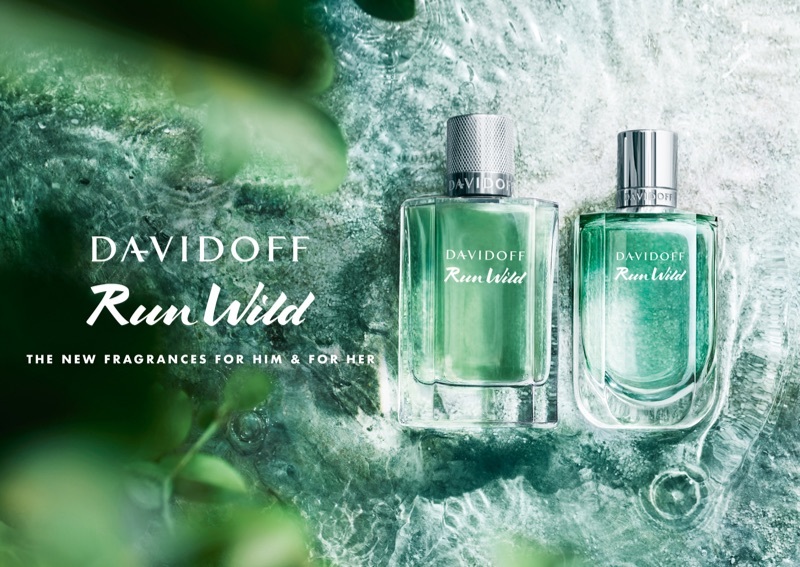 Davidoff debuts its newest fragrance, Run Wild. 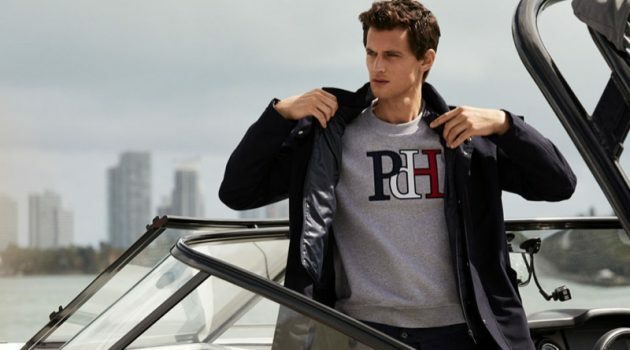 The fresh scent looks to nature for inspiration. 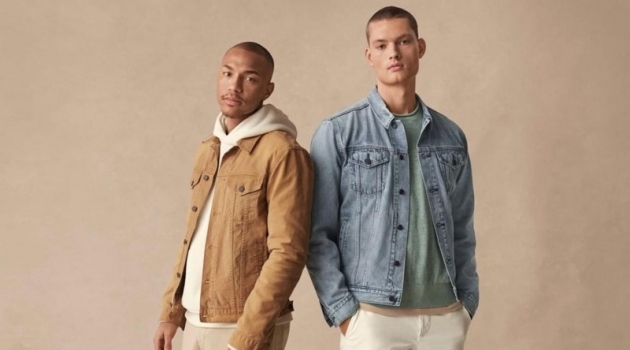 Connecting with Davidoff, Alexandra Carlin and Pierre Gueros develop a fragrance, which features a heart of wild lavender, juxtaposed with cinnamon, amber, and a base of fir balsam. Representing the fragrance's free spirit, model Tobias Sorensen fronts the Run Wild advertising campaign. The top model couples up with Madison Headrick for the occasion. 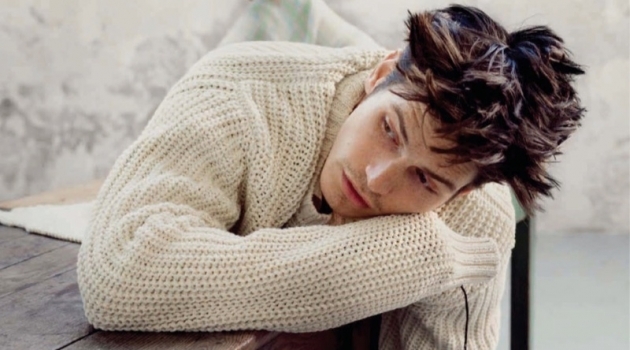 Starring in a video as well, Tobias leaves behind the chaos of the city and answers the call of nature. 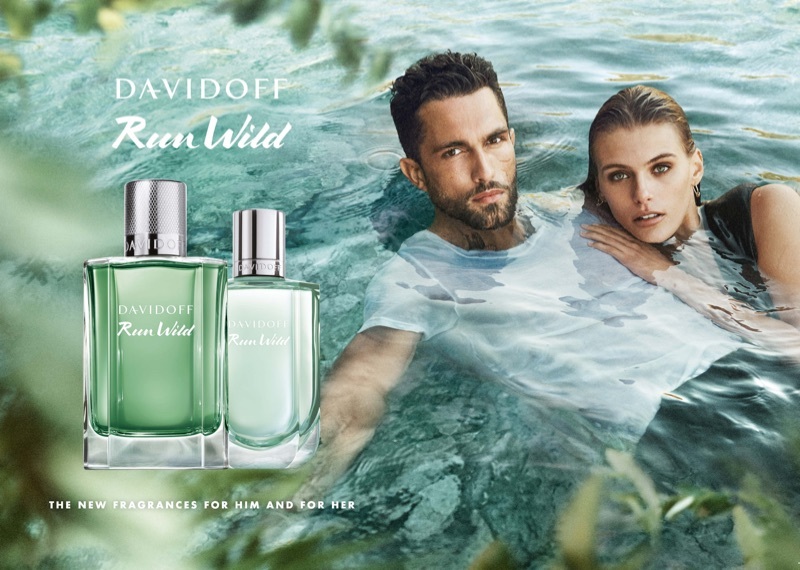 Tobias Sorensen and Madison Headrick front the Davidoff Run Wild fragrance campaign.